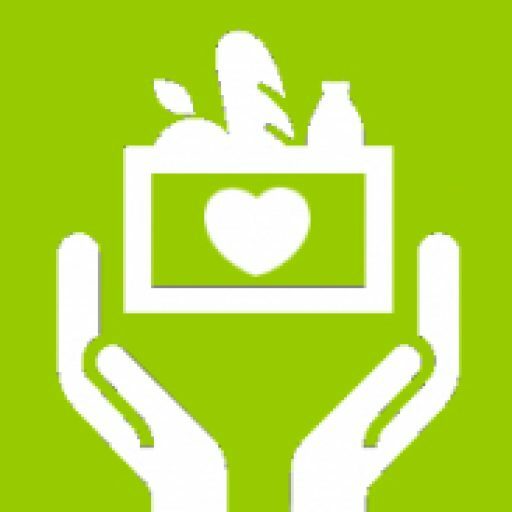 Telford Foodbank needs your help! 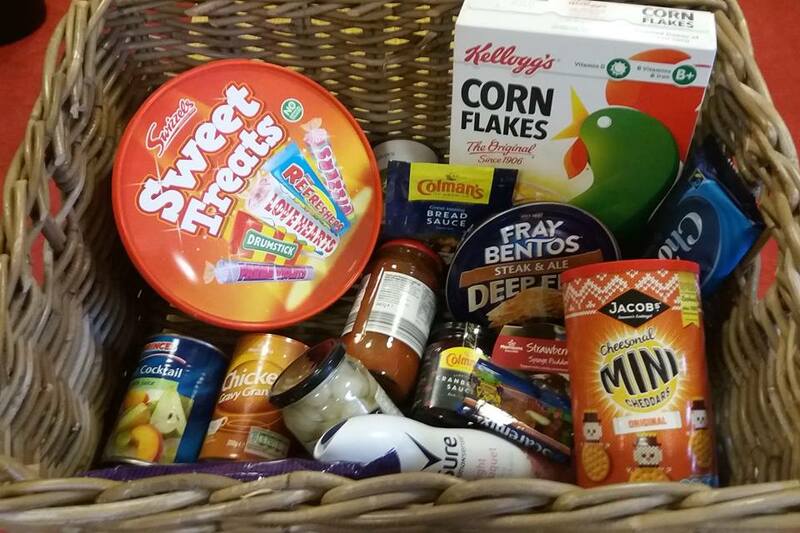 We have just given out our 30th food parcel of the week so far & we are struggling to keep up with the demand. Please consider dropping in a tin or two at any of the locations listed here, or directly to Woodside Park Lane centre or to Leegomery Community Centre. 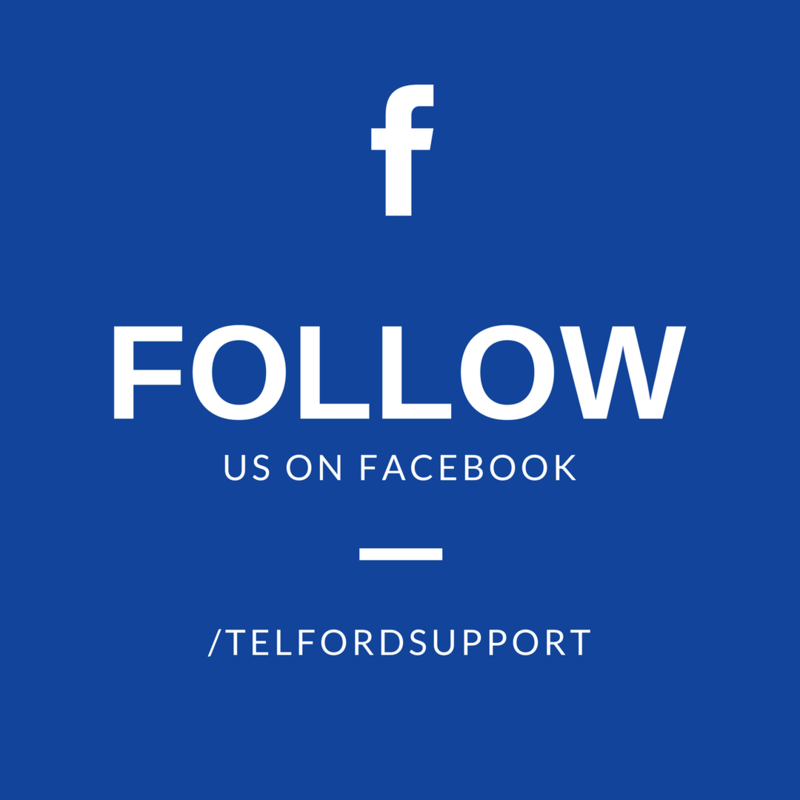 Author Admin1Posted on February 21, 2018 Leave a comment on Telford Foodbank needs your help! The last Christmas box has gone out for 2017. In just 6 hours, our volunteers have given out parcels that will feed 140 adults and 167 children on Christmas Day. Thank you so much for your donations! Author Admin1Posted on January 5, 2018 Leave a comment on Christmas 2017 Highlights! 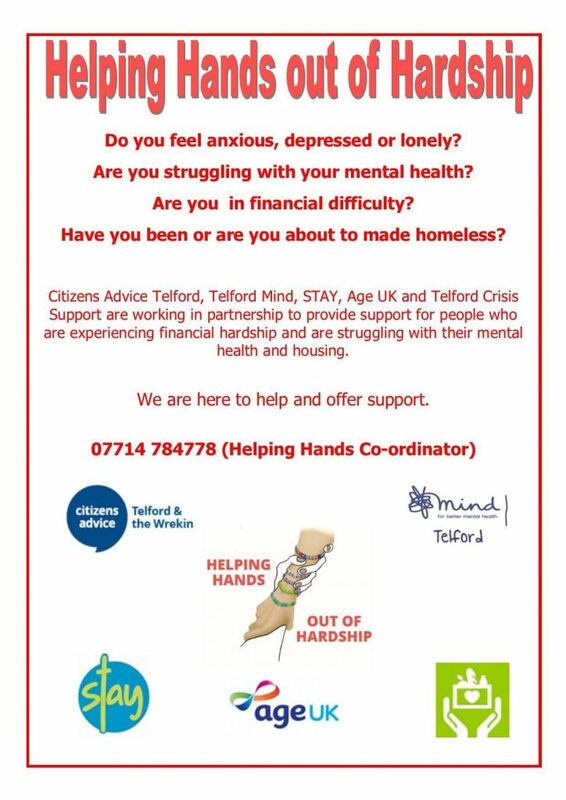 The support from Telford & Wrekin council will enable us to provide support from our three sites in Leegomery, Newport and Woodside, and to distribute parcels to those in need in the community. Whether it’s from Oakenagtes to Overdale, Coalport to Crudgintgon, there’s not a single inch of Telford & Wrekin that we won’t cover. No one need go without the basic essentials that they need to keep themselves and their families warm, fed, clean, clothed, warm and healthy. We would just like to take the opportunity to say thank you to all of our volunteers for their continued hard work. In 2017 alone, Telford Crisis Support volunteers have provided over 3000 emergency food parcels for those in need, and have collectively given over 2000 hours of their time! We couldn’t do what we do without support from our volunteers. 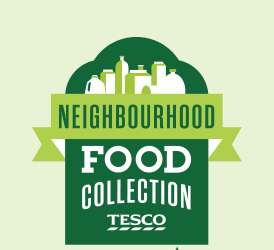 From this Thursday until Saturday 2nd December, We will be collecting food at TESCO on the wrekin retail park as part of the annual neighbourhood food collection. So far Tesco has helped to raise an incredible 46 million meals for people in need. This includes customer donations as well as the 20% top-up from Tesco and food donated to permanent collection points. Please, if you are planning a trip to the shops this weekend, please spare a tin or two for your local Foodbank! Give back this Christmas, with the Reverse Advent Calendar. Each day add an item to a box, and donate it to us before 22nd December, So that we can help support people in need this Christmas.